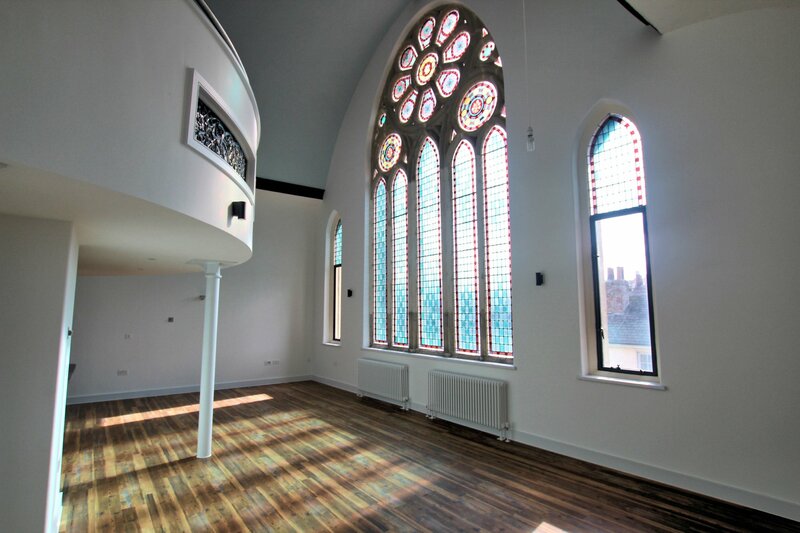 Steeped in history, Rose Court is a striking chapel that has been cleverly converted to provide elegant 21st Century accommodation whilst retaining much of its original charm. The building has now undergone extensive refurbishment inside and out. The exterior retains its original historic façade, whilst internally it has been completely redesigned. The beautifully renovated building now comprises nine apartments offering stylish, spacious living and are highly specified throughout. Rose Courts sits between a row of early 19th century Cornish Regency style terraced houses and Waterfall Gardens on St Georges Road, with the stone railway viaduct as a prominent backdrop. Directly to the rear are Victoria Gardens, created to commemorate Queen Victoria's Diamond Jubilee. This attractive neighbourhood contains some of the best streetscapes in the city. The bustling city centre is only a few minutes away and can be reached via a leafy walkway that runs alongside the River Kenwyn. 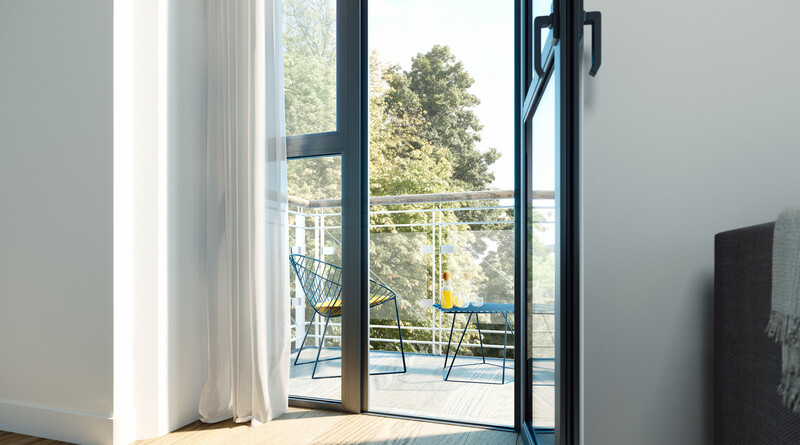 Each architect designed apartment cleverly maximizes the space available, so that many have their own private entrance and/or private courtyard and others benefit from private balconies overlooking the river Kenwyn and Victoria Gardens. 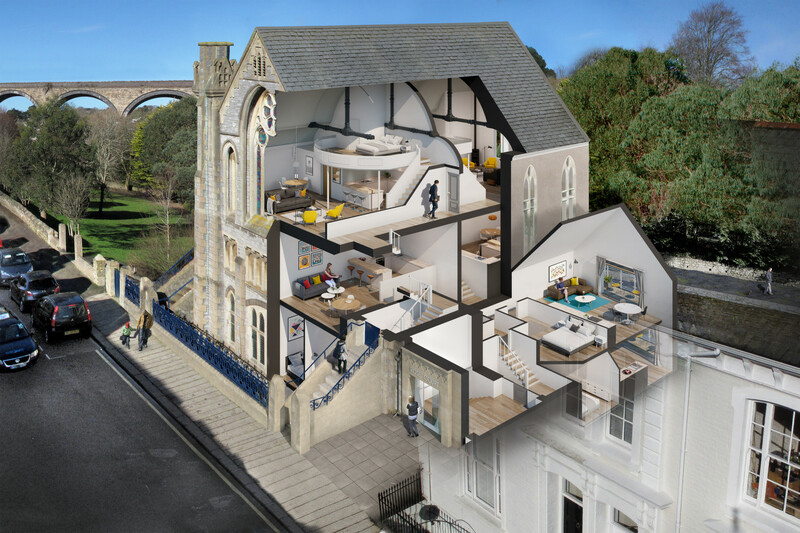 With a choice of one or two bedrooms, each apartment is individual and offers unique and stylish open plan living. The developers' keen eye for detail and passion for the project has ensured high specification interiors with many of the apartments benefiting from retained historic features, reclaimed or natural eco-friendly materials, LED lighting and low energy appliances provide green living. Floors and walls between apartments are acoustically insulated for extra peace of mind. 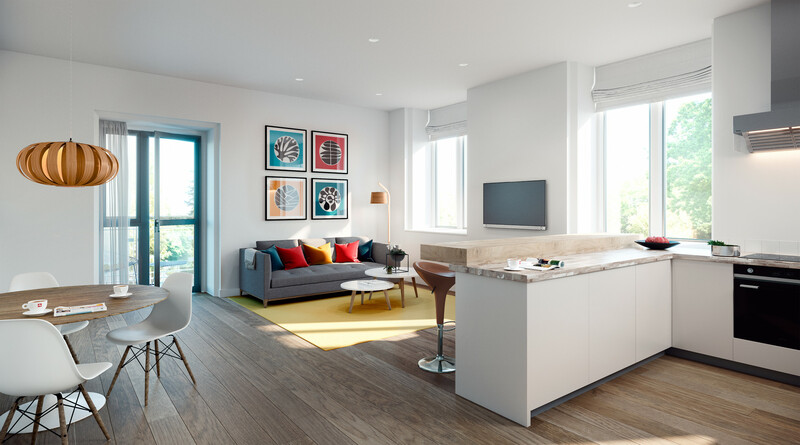 Each apartment benefits from a communal satellite and TV reception system with aerial points in living rooms and master bedrooms as well as optional superfast broadband. 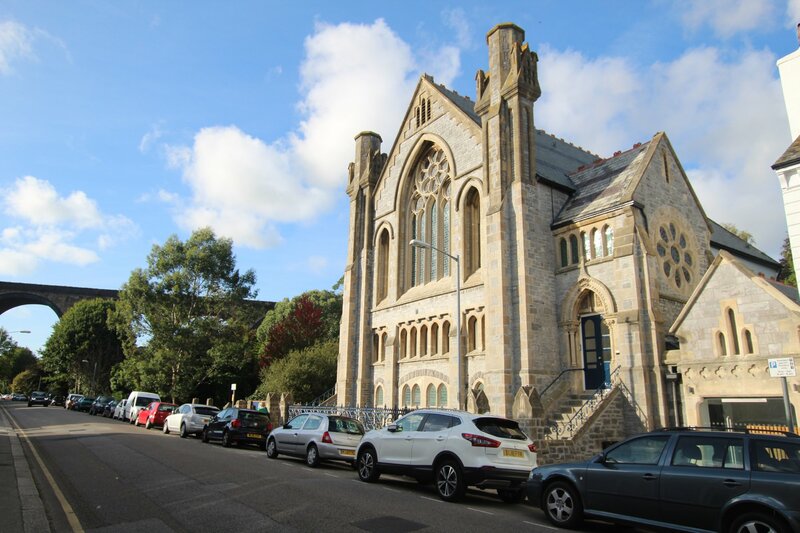 Purchasers will be entitled to apply to Cornwall Council for up to two local residents' on street parking permits.